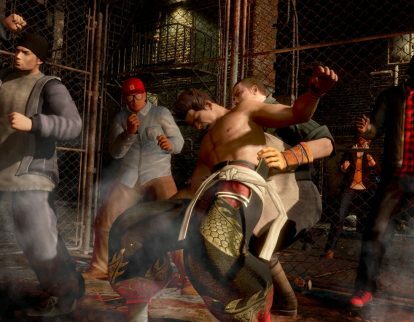 Koei Tecmo America Corp. this month announced new characters to be included in Dead or Alive 6 for Sony Corp.’s PlayStation 4, Microsoft Corp.’s Xbox One and the PC. Activision Blizzard Inc. this week will release Call of Duty: Black Ops 4 for Sony Corp.’s PlayStation 4, Microsoft Corp.’s Xbox One and PC. 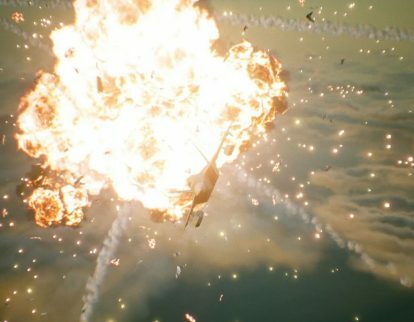 Bandai Namco Games America Inc. this week previewed the Ace Combat 7: Skies Unknown Collector’s Edition. 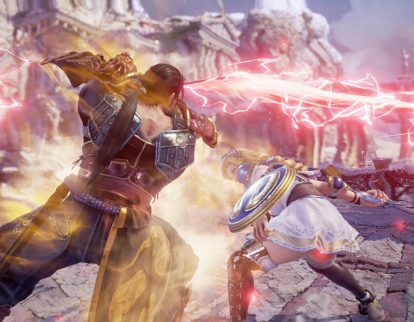 Bandai Namco Games America Inc. this week released the Inferno Trailer for Soulcalibur VI for Sony Corp.’s Playstation 4, Microsoft Corp.’s Xbox One and the PC. 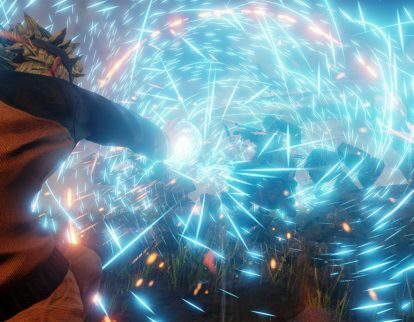 Bandai Namco Games America Inc. this month released the Yugi Trailer for Jump Force to Sony Corp.’s PlayStation 4, Microsoft Corp.’s Xbox One and the PC. 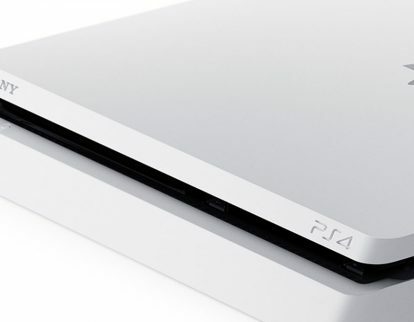 Ubisoft Inc. this week released Assassin’s Creed Odyssey Sony Corp.’s PlayStation 4, Microsoft Corp.’s Xbox One, and the PC. 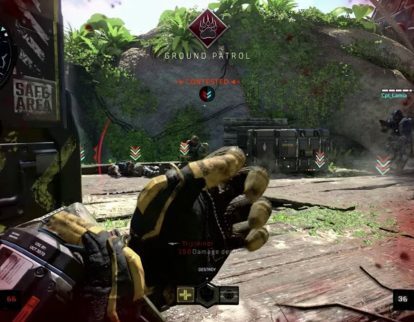 Activision Blizzard Inc. this week released the Blackout Trailer for Call of Duty: Black Ops 4 for Sony Corp.’s PlayStation 4. 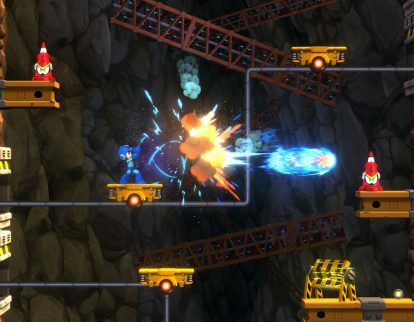 Capcom Co. Ltd. this week released Mega Man 11 for Sony Corp.’s Playstation 4, Microsoft Corp.’s Xbox One, Nintendo Co. Ltd.’s Nintendo Switch and the PC. 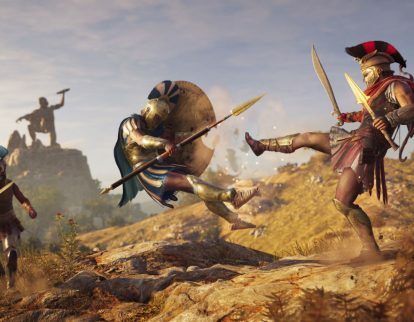 Ubisoft Inc. this week will release Assassin’s Creed Odyssey Sony Corp.’s PlayStation 4, Microsoft Corp.’s Xbox One, and the PC.